Are you interested in becoming a candidate for President-Elect, the Representative Assembly or the Board? Election time is coming up this Spring. 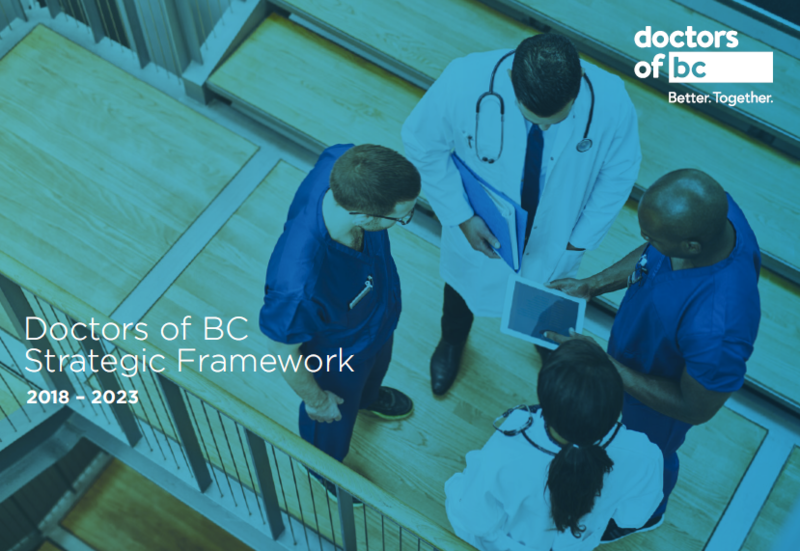 The Doctors of BC Board recently approved election timelines for 2019. Here is an overview of the key dates to keep in mind, as well as a list of all the positions that are available. A formal Call for Nominations to be distributed in March will provide detailed information. Have a question for us? E-mail our Chief Electoral Officer, Mr Allan Seckel, at ceo@doctorsofbc.ca.